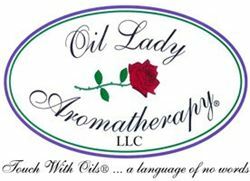 We are honored to partner up as an affiliate of Oil Lady Aromatherapy®. Visit our Aromatherapy page for more information. Purchase in our store or click on link to order directly from Candace and John, in affiliation with Monarch Therapy. 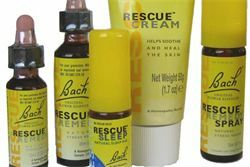 We are excited to bring the healing of Bach Flower Remedies to our practice and share with southwest Florida! We also support and recommend natural therapeutic products from Peggy Sealfon . Click HERE for more information on the all natural spray available at our office.